Welcome to the final newsletter for 2017. We can’t believe term four is already here! What a great year we have had, 344 schools have achieved status, 231 schools have become members and we have had 94 schools start their journey with us. Thank you to all who contributed to eSmart week, it was a huge success. We hope to continue to grow each year and continue spreading the eSmart message. We have commenced training with our great Tasmanian schools and look forward to working with them on their eSmart journey in 2018. We also must say congratulations to one of our eSmart Coordinators, Claire, who will be leaving us in the next couple of weeks to have a baby. Those of you who have met up with Claire on your eSmart journey will know she has a great understanding about online safety and has been a great support in this way. Good luck Claire in your new journey of motherhood. We wish you and your family every bit of happiness. To all our schools, have a great end to 2017, thanks for all your great work in keeping children safe online and see you all in 2018. 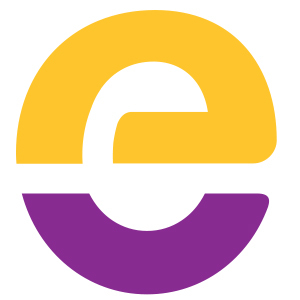 A splash of purple was seen across Australia with over 1,000 organisations celebrating National eSmart Week. The week once again showed how important schools are as trusted places for communities to come and learn together. From staff training and eSmart displays to cyber safety story time and community outreach, each school took a unique approach to the week, all with the common goal of promoting the smart, safe and responsible use of technology. 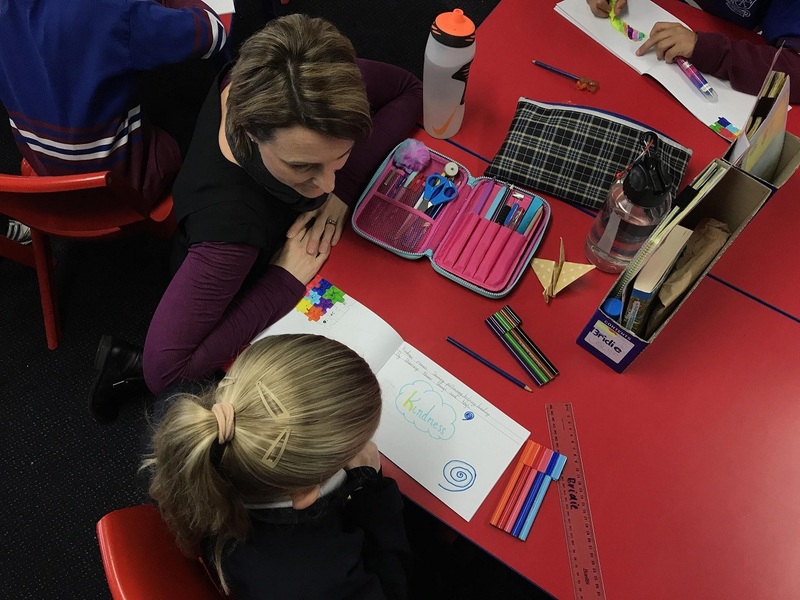 As eSmart Membership continues to grow it is wonderful to see so many staff taking up the opportunities to use their benefits, such as discount on student, staff and parent Connect presentations and half price tickets to our signature PD events. If you are still working through the original framework but would love for your school to be an eSmart Membership school then don’t panic, there is still time. Once you complete the framework you will be able to sign up to become involved in our Membership program. If you would like some help then you can organise an online visit with our school team to work through the framework together. Enquire here about eSmart Membership. It has been almost three years since the one to one Chromebook program began and every year the school’s eSmart team assesses the effectiveness of this program and the school’s use of digital tools. We believe we are in a good place but it has not come single handedly. Many factors have contributed to its success. Read the full story. schools, workplaces and the broader community. Workshops span the Foundation’s area of expertise and are designed to help schools improve cyber safety and reduce cyber bullying and bullying. We have been working hard to bring you the most up to date and relevant workshops to help you keep your community safe. Workshops can be chosen from our current schedule, or tailored to suit your needs. All workshops can also be delivered online. For more detail on the workshops and presentations available through Connect, please visit amf.org.au/connect, email us or call the team on 1300 592 151. Take a look at this digital agreement created by the students that reflects the kinds of behavior the school expects to see when students are using technology. 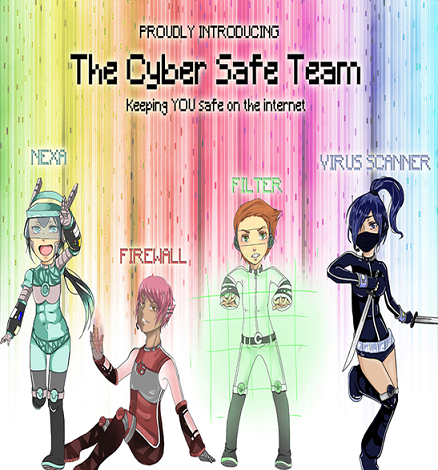 Our Cyber Safe Team, being a group of year 5 and 6 students, decided that a proactive approach to educating the students about cyber safety would help to empower students to make positive and safe online choices. The inaugural eSafety conference, run by both the Office of the eSafety Commissioner and Netsafe NZ, was held in Sydney on November 1-3. MC’d by Annabel Crabbe and featuring leading Australian and international cyber safety experts, many topics were discussed and resources were shared. A highlight was Justin Patchin, who spoke about emerging online harms, their impact in the offline world and what the implications are for those in the online safety space. Our own Lesley Podesta spoke at the conference, discussing best practice for schools with Dr Michael Clarr-Gregg and Susan McLean, who agreed that the eSmart Schools Framework is the best in Australia. For an upcoming report of the event, sign up to the Office’s website notifications. ‘Be connected’ is a wonderful new resource for older Australians to engage in the online community. Perhaps a good resource for sharing with parents and grandparents. Twitter has updated its user safety tools, after consultation with teachers, cyber safety experts and user communities. As a teacher, parents will often approach you and ask how to be find out what their child is doing online. Here are some questions that have been developed by two professors who specialise in cyber bullying prevention in the USA. You can share these in your newsletter or on your website. These will assist parents to engage in regular ongoing conversation with their child about their online activity so that they can be proactive not reactive. The eSmart Digital Licence provides you and your students with the tools and strategies to navigate the online world through teacher resources and online quizzes. Take a sneak peek at some of the teacher resources that are available to help guide you. Register now for your 2018 classes.